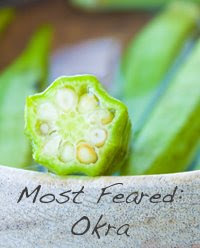 Veggie Results: Most Hated, Feared and Loved. 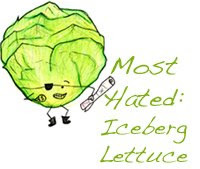 But what about those cool crunchy iceberg lettuce salads? And a nice firm bitter tender brussel sprouts? And a tender garlic or citrus flavored bowl of kale? ...well I do have my eggplant issues. We all have veggie issues. As promised, more recipes featuring these veggies to come. 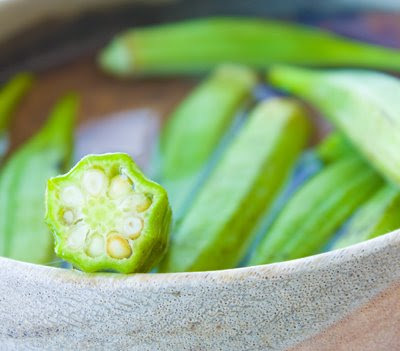 ...what to do with OKRA?? ?